This certificate program is designed to provide foundational preparation and in-ministry training and mentorship to current lay and church leaders who will provide pastoral leadership in rural town and country churches. 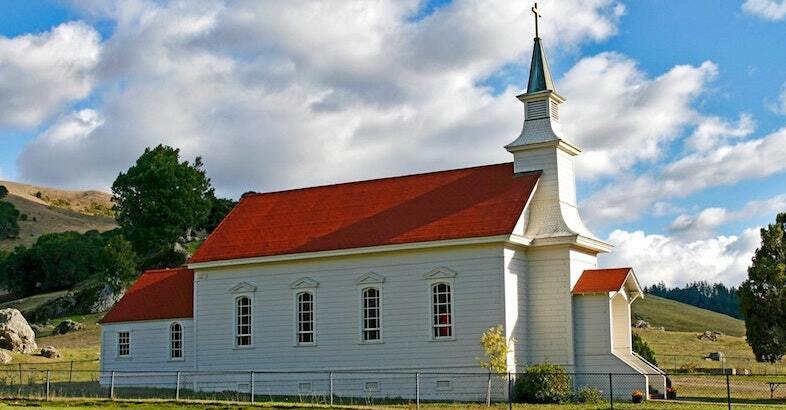 Most rural/town and country churches are unable to afford a seminary graduate with student debt. Many denominations are uncertain how to assist their smaller, rural churches in finding pastoral leadership. In cooperation with mission agencies and denominational leaders we believe that Oak Hills Christian College is in a position to service this need. If you want to deepen your knowledge of the Bible and sharpen your ministry skills, this program is for you! Non-traditional age (over 25), mid-career students. Current lay-leaders in the Church; prior college experience (and possible degree) or life experience with an ability to read, write, and reason at a college level. Students with a desire to obtain the education needed to get on with a ministry, not necessarily a formal degree. Our Church Ministries team of Jim Hodgson (Director of Church & Community Relations) & Rick Weinert (Facilitator of Church & Ministry Relations) play a critical role in the ministry of Oak Hills in serving the local church and church related ministries in accomplishing their God given mission. Jim’s 25+ years of ministry leadership & gifts as a networker, and Rick’s 40 years of pastoral leadership experience make them exceptionally qualified to fill these vital roles.